Taft Lawyers is an established law firm with more than a decade of professional experience in all aspects of Family Law – both in negotiations, mediation and preparation of cases and representation in a court. 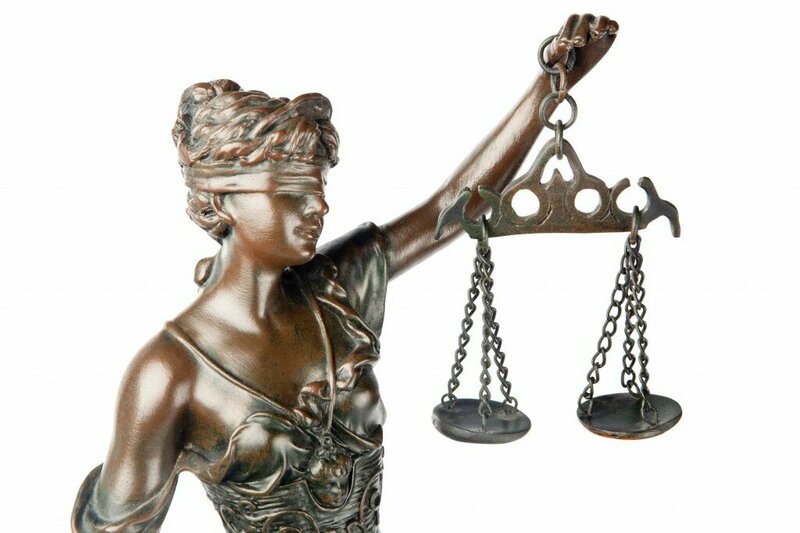 Our lawyers have many years of court experience and have appeared at court as barristers. When trusting our office with your legal matter, we are equipped to professionally prepare your matter and advise you about a likely ruling in the court. We will guide and assist you so that you are always kept aware and updated in the progress of your case to allow you to be in control of the decisions you need to make each step in the process towards the finalisation of your matter. We have gained a reputation for our professionalism and success and pride ourselves on our professional, friendly and approachable service. Our team of highly qualified professionals provides a wide range of experience and can assist you with family law, divorce, intervention orders, criminal law and conveyancing. Contact us for a consultation and ask us about our capped fees and how they may apply to your case.